Happy New Year – from Ghana! 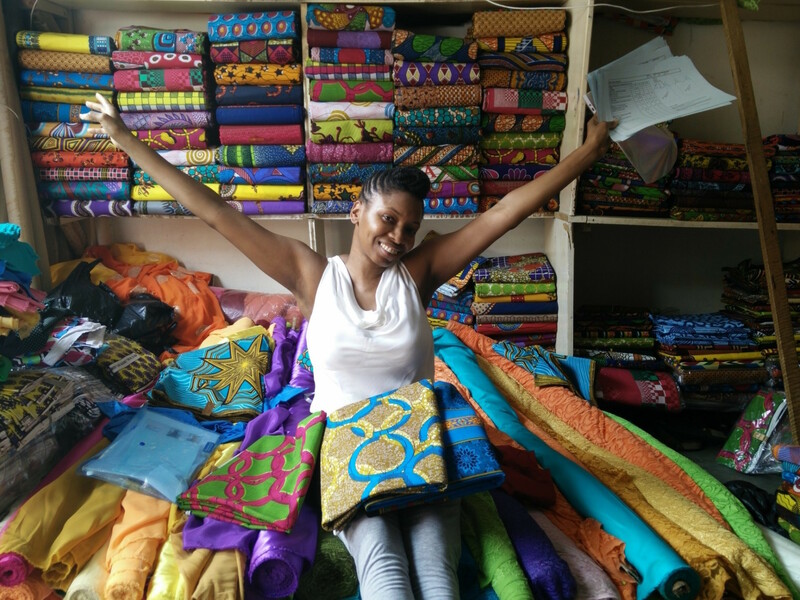 Home / Fashion Collection / Happy New Year – from Ghana! No it’s never too late to wish someone happiness and I am super happy because we are working really hard here in Ghana to bring you the new African Fashion 2016 Spring Summer Collection that is modern stylish & fun. 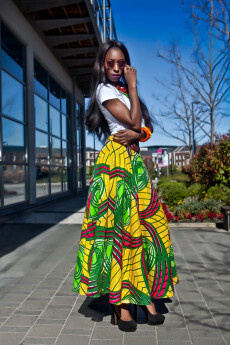 There will be a much wider selection of African Print styles to choose from compared to last year with new flattering shapes as well as our staple best sellers like the: Shantel fit & flare Dress, Hazel A Line Skirt and the Winfrey Maxi Skirt (see photos below). The SS 2016 African Fashion collection is chic, bold & vibrant with an explosion of colour so we are sure every modern women will want at least one piece for her spring summer wardrobe this year. We will also continue to supply sizes 8 to 20 to reflect you our customer. 2015 was a good year for MamMaw & 2016 is set to be bigger & better. Why? I hear you ask? Wellllllll, there will be even more chances for you to win great prizes & free tickets to exciting events. Also, in 2015 we showcased at many events such as Afro Hair & Beauty Live, Natural hair week plus Natural Hair & Lifestyle Expo. In 2016 we will be showcasing at even more events meaning our stunning African fashion styles will be more readily available to you at more locations across London & other UK cities. Details TBC closer to event date, watch this space! If you have a burning question you are dying to ask about MamMaw Fashion don’t be shy email me today at: [email protected] and I will be happy to talk to you.